Collins was given Sunday's game against the Bucks off, but he'll return for the Wednesday's season finale. Across his past 10 appearances, he's averaging 17.2 points, 8.0 rebounds, 2.0 assists and 1.3 blocks. 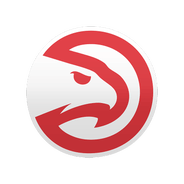 It was rumored that the Hawks may rest some of their younger star players in hopes of eliminating the risk of injury in meaningless games down the stretch. 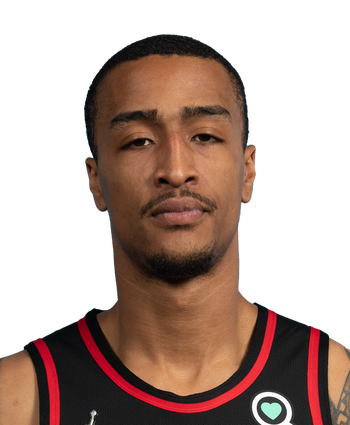 With Collins out of the lineup Sunday, Vince Carter may slide into the starting rotation against the Bucks and also will likely see an increased role. With just two games remaining in the season, it appears as if the Hawks aren't taking any risks with their young core. Although he hasn't yet been ruled out, there's a good shot Collins' rested considering he's placed 69 total minutes over his past two games. If he's held out, look for Vince Carter and Deyonta Davis to see a boost in run. Despite his inability to knock down a trey, Collins finished with 20 points for the fourth time in the last five contests. The 21-year-old is averaging 19.5 points, 9.6 rebounds and 1.9 assists over 59 games with two matchups remaining in the regular season.